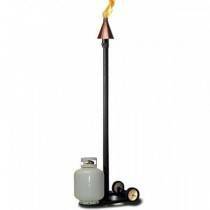 Portable Propane Gas Tiki Torches are a big part of creating that Island Oasis in your own backyard. 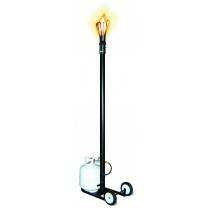 Our Custom designed Portable Tiki Torches are made with quality and will give you years of enjoyment. 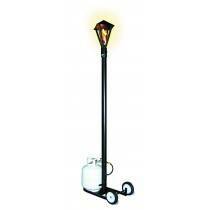 Outdoor Fire and Patio's Portable Tiki Torches are available in Manual Light with easy installation and immediate enjoyment. 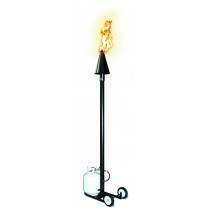 All Portable Tiki Torches are 100'' In Height with Steel Poles that are 2 1/2'' in Diameter. Outdoor Fire and Patio, Is the leader in outdoor living designs and strives to deliver Tomorrows Technology Today. Portable Tikis only come in Manual Light Ignition.